so…fan made or for a new release? Kill Bill 1 and 2 where originally concepted as 1 film, this is the edit that film would have been. I first read about this as being something Tarantino wanted to release back before the movies came out on DVD. 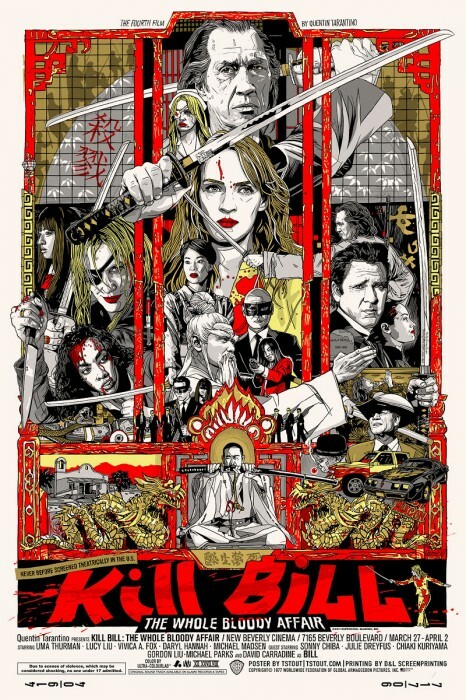 Any word on Kill Bill 3? I had once heard Tarantino was going to follow up with the girl who’s mom was killed in front of her coming back for revenge. Don’t know how true that is.